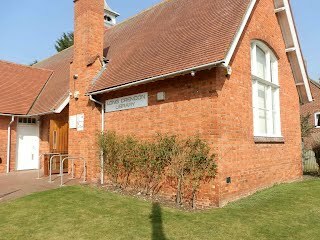 Our popular village library has stood at the heart of our community for many years, offering books, internet access, newspapers & magazines, information and companionship. It was transferred to community ownership on 3 April 2012, and is now a registered charity, run by a team of volunteers. We have a photocopier, computers and internet access, a hearing loop, wheelchair access and a disabled toilet. If you are already a card holding member of the library service, you may continue to use the library as normal. If you would like to join, (it's still free) please call in when we are open and speak to the library staff. We hope you will visit soon, and often. The link below will take you to the library's own website.